How’s it going ? So if you don’t know my reading goal for the year, you should probably follow me on goodreads – Tosin Ade. For those that know, I think I’m doing alright. I read 4 books in January. Bear in mind that January was one of my worst months ever. A lot of things happened that made me question life. I’m alive and healthy tho so I’m still thankful. The book is largely about Eilis an Irish lady in the 50s who lives with her mother and sister in Ireland. A very simple and boring life if you ask me. She however was struggling to get a job when an Irish Priest from America came and told the family about job opportunities in America. 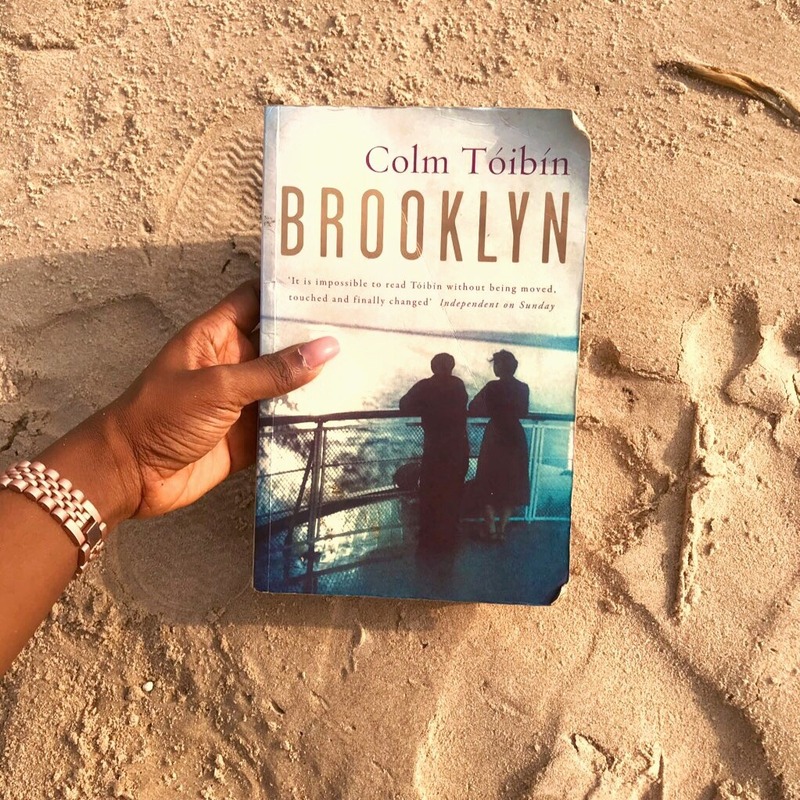 Colm takes us on a journey of how she struggled in her new environment away from the familiarity and comfort of her home, how she fell in love with the sweetest guy, Tony , how she experienced new things. The book was divided into four parts and I must say the fourth part was super frustrating. (This is why I gave the book 4.5 stars) Eilis is such a sweet character tho and I think Colm did a fantastic job with her. He wrote so well you could almost understand and feel what she was feeling. Ese, a young lady who recently lost her husband lives in a remote village somewhere in Nigeria with her son Noah. The book follows the story of Ese, her life, the tribulations and trials she went through. The ridiculous traditions and cultural practices she had to endure. It was a very simple story but I did not love it. It was almost impossible to connect with the characters. I’d probably not have finished it if it was a bigger book.I did find some parts hilarious but it was still pretty bleh for me. Just felt like a pointless story if I’m being honest. An unrealistic plot. I gave it 3 Stars. This is such an adorable book! 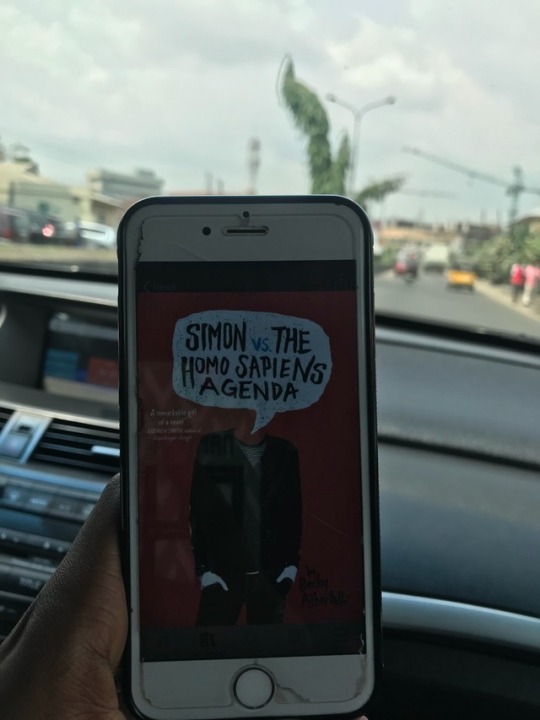 It follows the story of Simon a gay teenager, his friends and his journey to finally coming out and meeting his secret friend/lover who he has been emailing for a while. The emails between Simon and blue were my favorite part of the book. It was also super easy to read. Written in a conversational tone. I started listening to the audiobook but I just couldn’t finish it so I switched to the ebook and I couldn’t drop it. The guesses and the struggle to figure out who Blue was kept me glued. I gave it 4 Stars. You guys! I loved this book! I’ve always been a fan of Kev so I knew I’d enjoy it. It was a book about his life and journey to fame. Of course I expected it to be funny because duh it’s Kevin Hart! but it wasn’t just a funny book about his life. It also felt like a motivational/inspirational book. With kelvin there is always a lesson to learn. I basically had to stop myself from taking pictures of every page. So many good quotes man! He also seems like a very positive guy (I could definitely learn a thing or two from him in that aspect ). I lowkey wish he wrote it after the cheating scandal tho. Always here for the juicy behind the scene gist. Of course I gave this 5 Stars! So guys, how many books were you able to read last month? She read 4 books and it’s one of her worst months. I read 2 books (The Alchemist, The Science Of Getting Rich), in the month of January, and it’s my best month so far. they are great books by the way. Talk about finding your purpose, and reaching the climax of you life’s potential. Funny enough, although both books were written by 2 different authors, each seemed like a perfect sequel to the other, in no particular order. LOL! Funny enough I’ve not read the two books you mentioned. I don’t know why I haven’t tbh. I think everyone should read The Alchemist. I’m itching to read Brooklyn. I’ve been holding out on watching the movie cause of this. January was so hectic for me but I’ve gotten through 3 books. I was also on hiatus because Scribd decided to -in the middle of my reading- make ‘Circe’ unavailable. I was so annoyed, I didn’t read anything for like a week lol. Currently listening to “Becoming”. Omg. Why would they do that? Scribd can be annoying. How’s Becomjng going ? I still haven’t read it. I read 4 books in January and I am currently on my 6th. 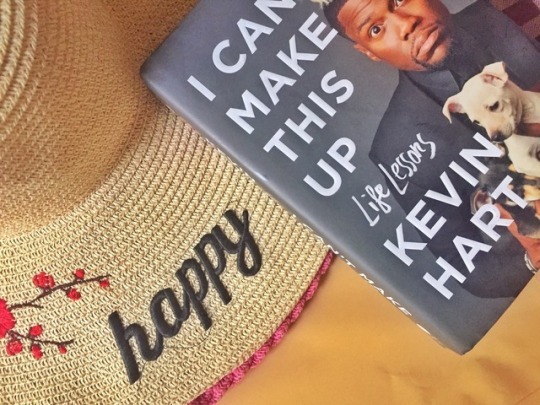 I have heard so many good things about Kevin Hart’s book so I can’t wait to read it! 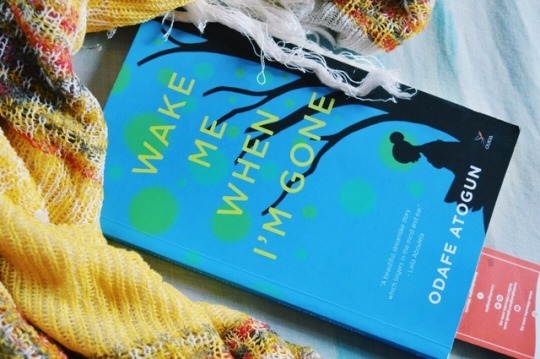 Just collected Wake Me Up… which I won from Ake Festival, and I am looking forward to reading it. Really hoping I like it. I hope you enjoy reading Wake me up. I gave it 3 Stars.